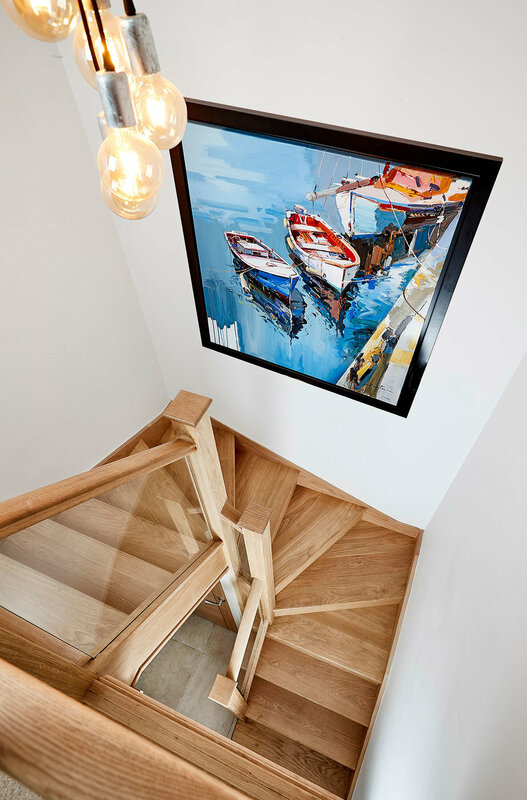 If you've been over to Old Mustard Mews at Newport Pagnell in Buckinghamshire recently, you might have spotted a selection of our art on the walls of the show house. 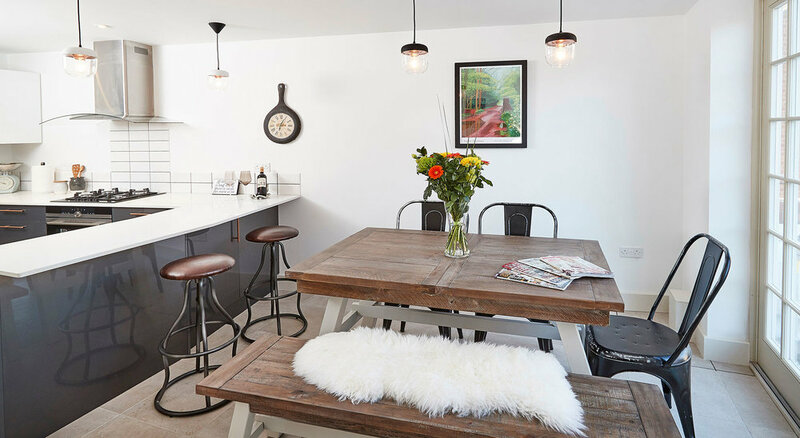 These superb eco-friendly homes have been built using modern techniques but in a style that's sympthetic with the old factory buildings that they've replaced. 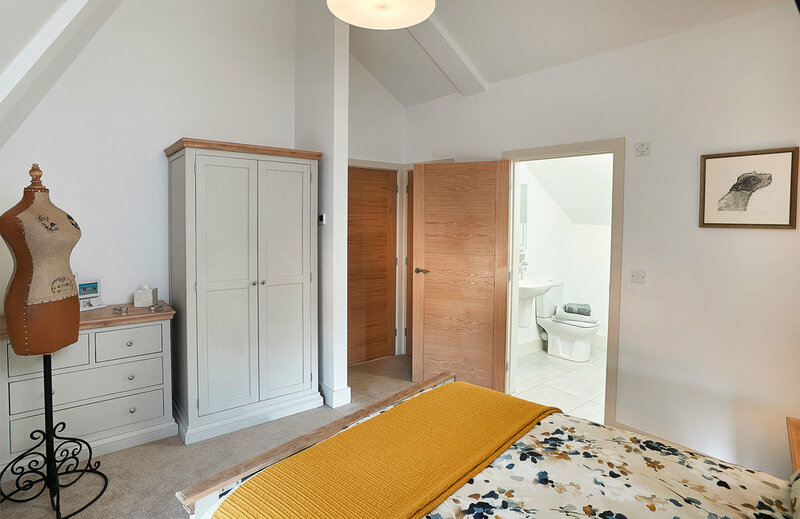 The paintings and prints were chosen carefully by their stylist to help produce an even better environment that you'd love to live in. 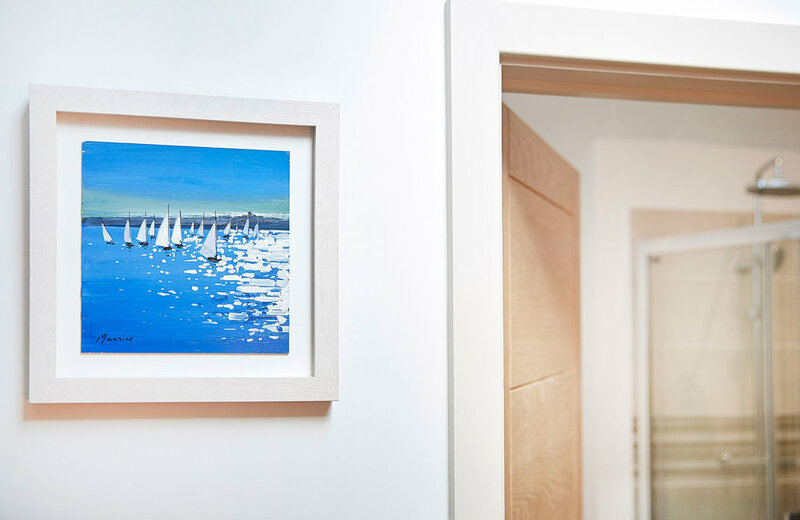 At Primrose Gallery, we often get asked to provide artworks for show homes and are happy to help select paintings, prints, glassware and sculptures on the developer's behalf or in conjunction with their interior designers. If this is of interest to you, just get in touch. Similarly, if you've just purchased a new home, we can also assist in guiding you on which artworks to buy to reflect your personality. We're more than happy to visit you at home, bringing some works with us for you to view in situ.